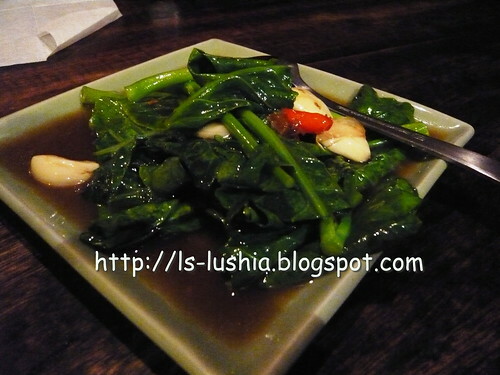 The Golden Triangle Indochine Restaurant multiplied their outlet from Autocity & Queensbay Mall, Penang to Solaris Mont Kiara. 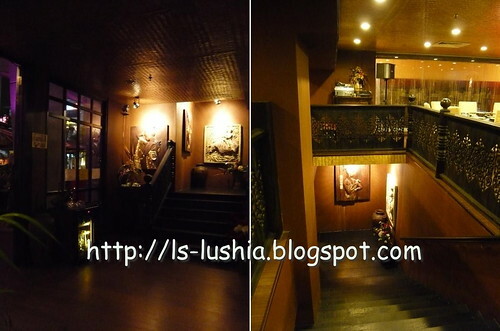 A perfectly renovated restaurant with comfortable ambience that serves Indo chinese food. 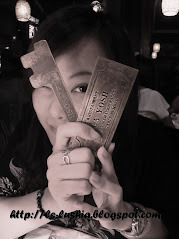 Golden Triangle of Southeast Asia is one of the opium producing area. The Golden Triangle is about 350,000 square kilometers covering four countries- Myanmar, Laos, Vietnam & Thailand. Golden Triangle of Southeast Asia is also part of the Indochina/Indochinese Penisular. Indochina comprises the territory of the Cambodia, Loas & Cambodia. 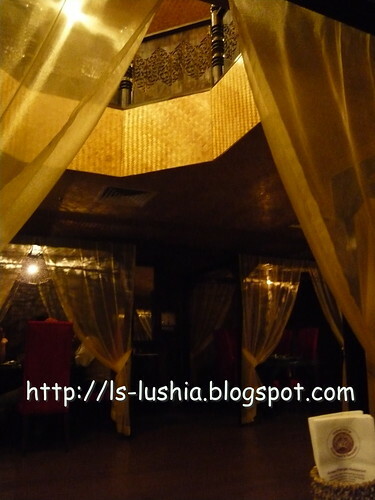 A restaurant well renovated and perfectly decorated that provides diners are cozy, relaxing and comfortable ambience. Service was good too! 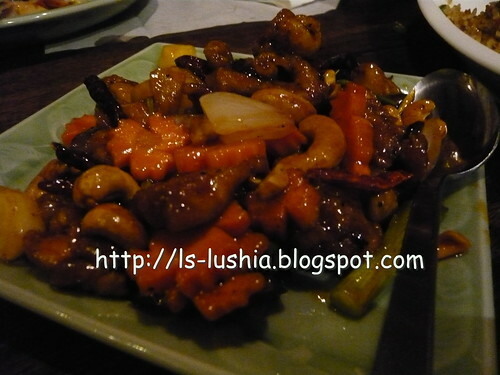 The most important, it is worth a visit for good food! 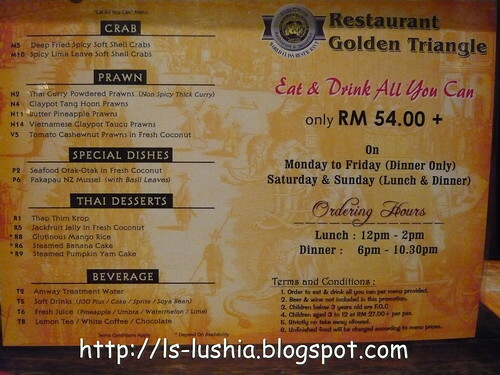 And, the restaurant is currently having the All you can eat promotion @ RM 54++ per person! 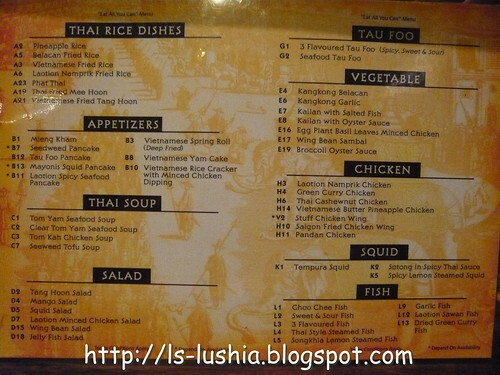 All you can eat menu, order any dishes from the menu and they will prepare it for you! It's definitely not those all you can eat dishes already prepared and placed on a long table and customers serve themselves. 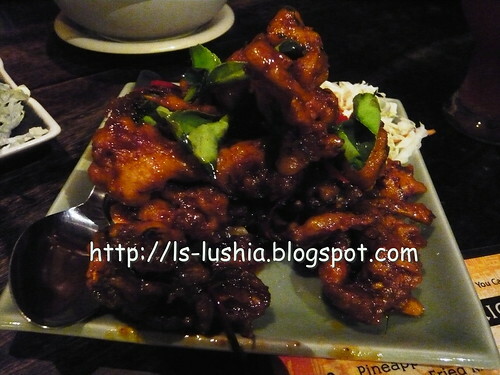 Super spicy & tasty with generous portion of seafood! 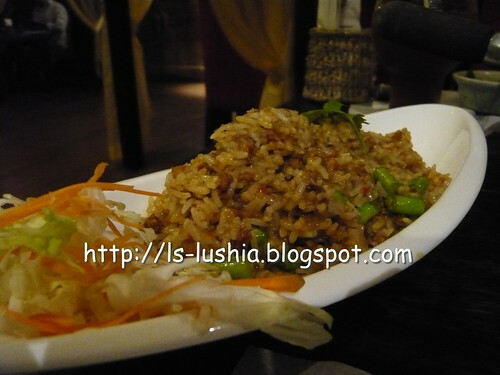 Aromatic fried rice with spicy paste. Sparking in flavor! 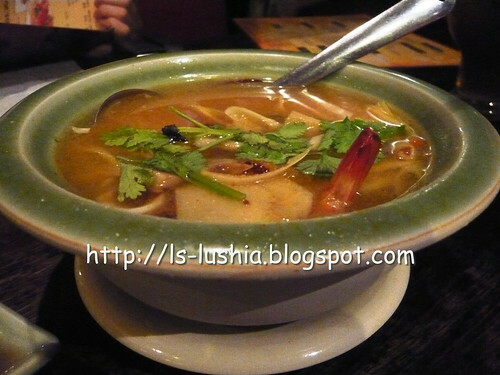 Tang hoon (glass noodles) - Obviously, I don't this is a clay pot but the dish was great too! 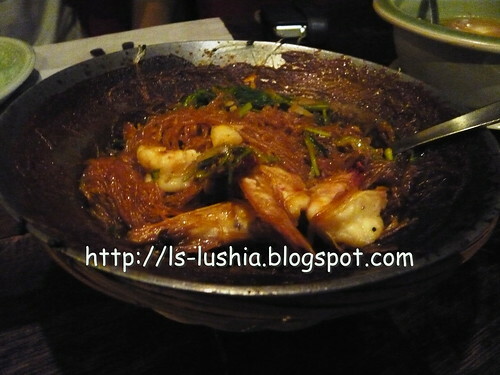 Served with generous portion of fresh prawns and delivered with slippery and appetizing glass noodles. Among all the dishes that we have ordered, the seafood otak otak served in coconut is the dish that amused me most as it is much different from our local otak otak (fish cake). Soft and watery sweet otak otak served in coconut. Again, generous portion of seafood. Pleasing in flavor! More like fried sweet soft shell crabs. 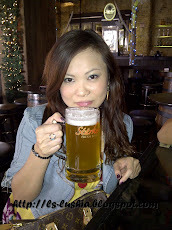 Tasted so-so for me! 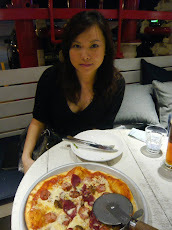 Another best dish of the night! Spicy and sour enough leaving a lingering aftertaste. 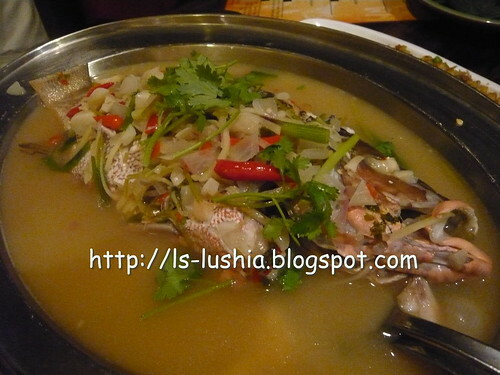 Fresh red snapper steammed with chilli padi and lime juice. Wonderful! 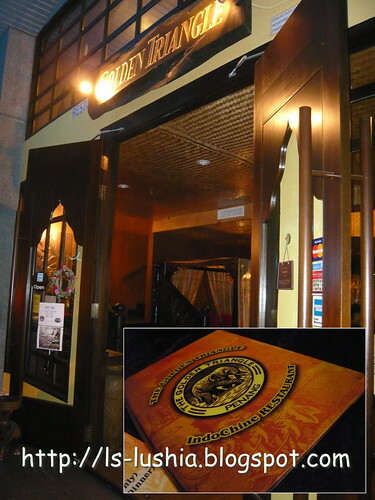 The Golden Triangle Indochine Restaurant, a restaurant that serves good tasrng dishes with a comfortable environment to dine in.Make sure you are a big eater! It's definitely worth a visit! 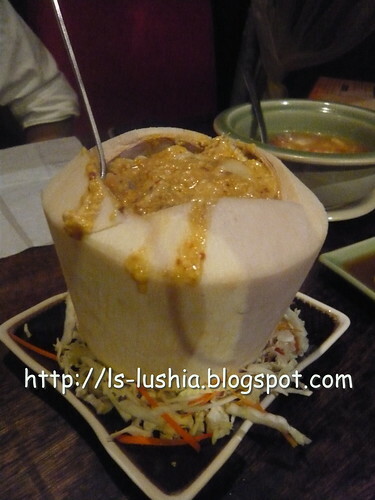 i have tried this restaurant in Pg..its very nice especially the otak otak in coconut!